Braving the cold is one thing when there’s temperatures like 60 degrees. But when the temperatures feel like they’re near freezing? Well, that’s when stuff gets serious. Sure, white snow, and frozen lakes sound pretty. But it’s a different story when you have to deal with freezing cold temperatures. 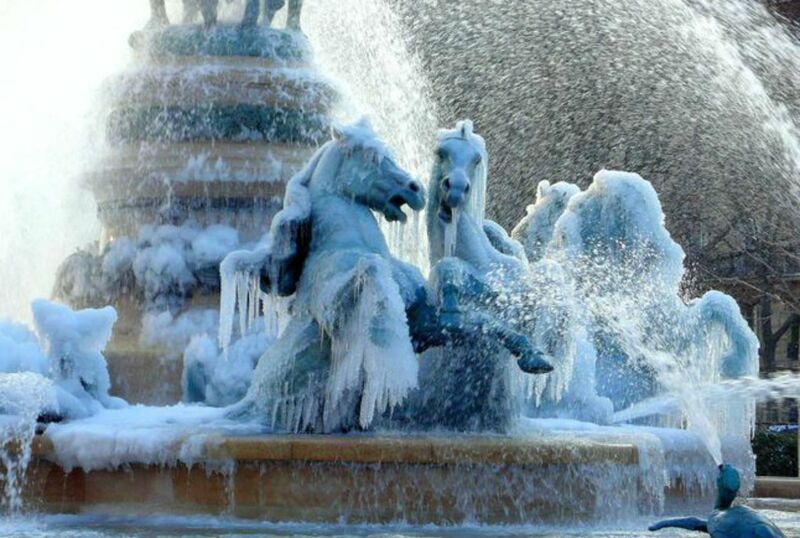 So here are some photos that prove that cold weather is a total badass. 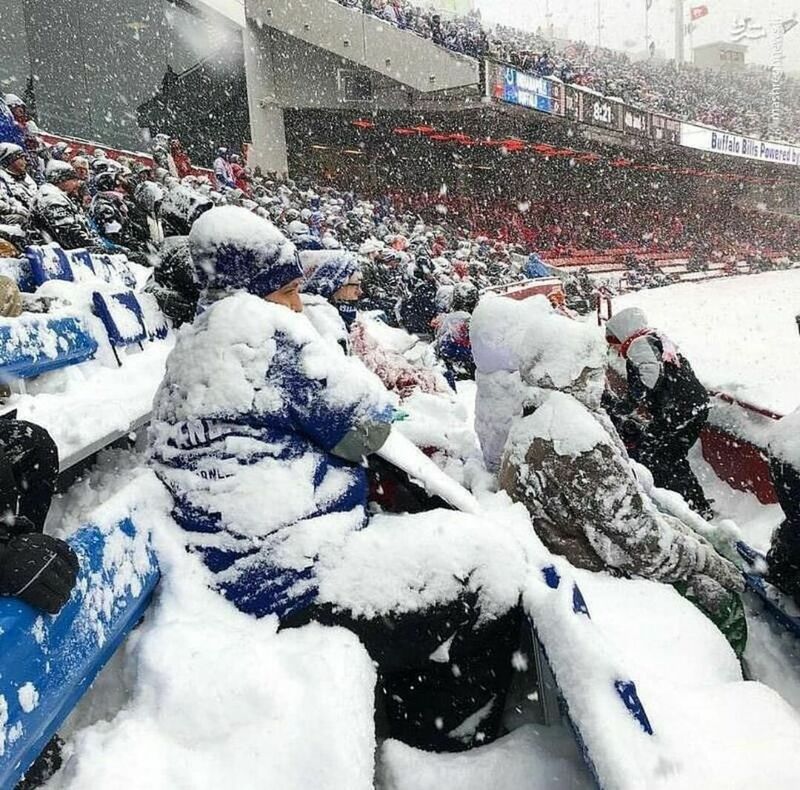 This photo taken by an Imgur user proves that Buffalo Bills fans are oh-so dedicated to the sport that they’re willing to freeze their butts off just to root for their team. But if you can handle losing 4 Superbowls in a row, you can handle the cold.